Cellvax, founded in 2001, is a preclinical CRO which provides in vitro and in vivo studies allowing accelerating drug development process mainly in the fields of oncology and osteoarthritis. Cellvax was created by a motivated and complementary team consisting of scientists and experts in these fields. 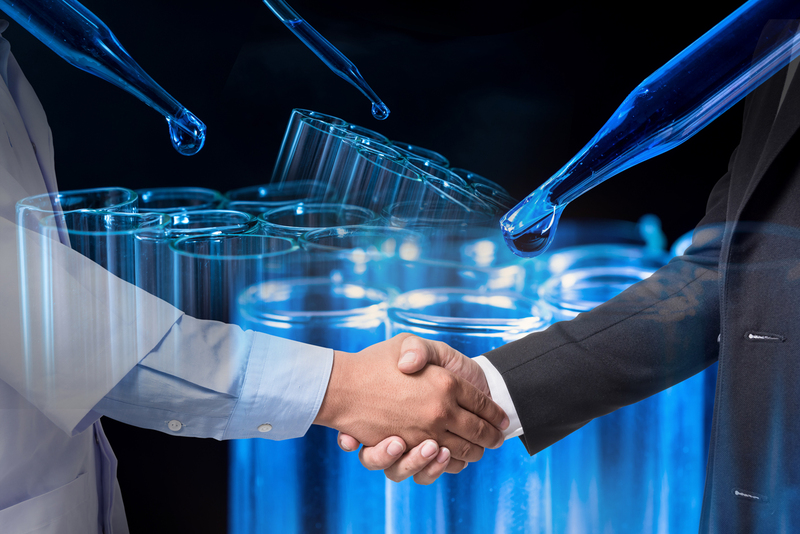 By offering its know-how and its capacity of innovation, Cellvax is willing to collaborate with biotech companies, public laboratories and pharmaceutical societies. 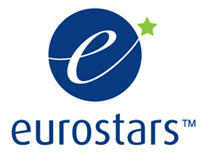 Also, all interested in working with Cellvax towards European grant funding applications. Cancer still remains a major public health problem in the world. Therefore, the development of new therapeutic strategies is highly awaited. 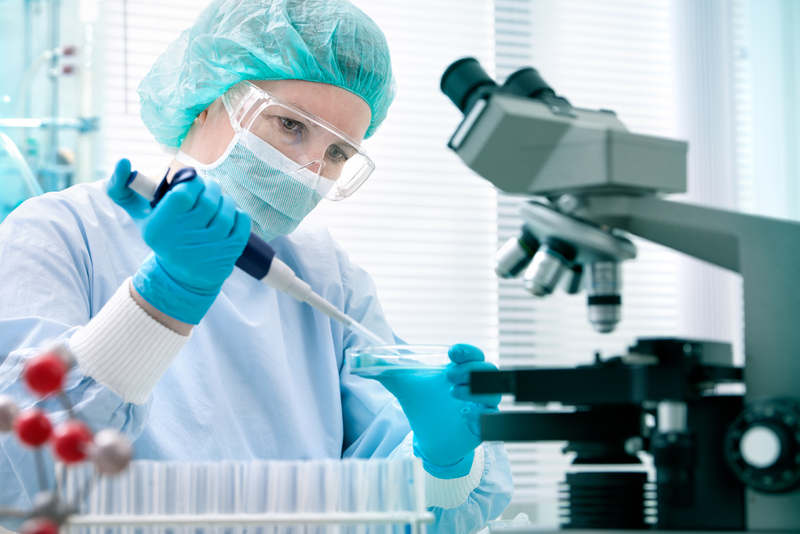 Cellvax conducts preclinical studies. 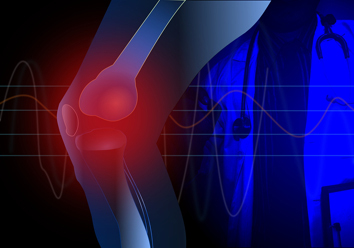 Osteoarthritis affects large number of population including young adults. 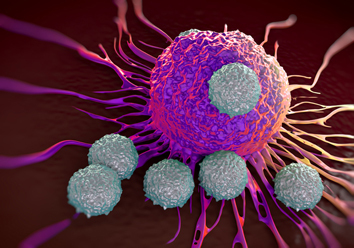 Several relevant animal models are available at Cellvax to validate novel treatments.